Founded in 2001, translation agency Magus serves as a subcontractor to numerous international translation agencies. Our specialties include translations in mechanical engineering, construction and automotive industry as well as ITC and electronics. We also offer services in corporate communications, cultural and marketing translations in tourism, consumer products as well as sports and leisure. Magus also has a long experience in contracts and patents. Translation agency Magus offers translations from German and Swedish to Finnish as well as proofreading and editing Finnish texts. 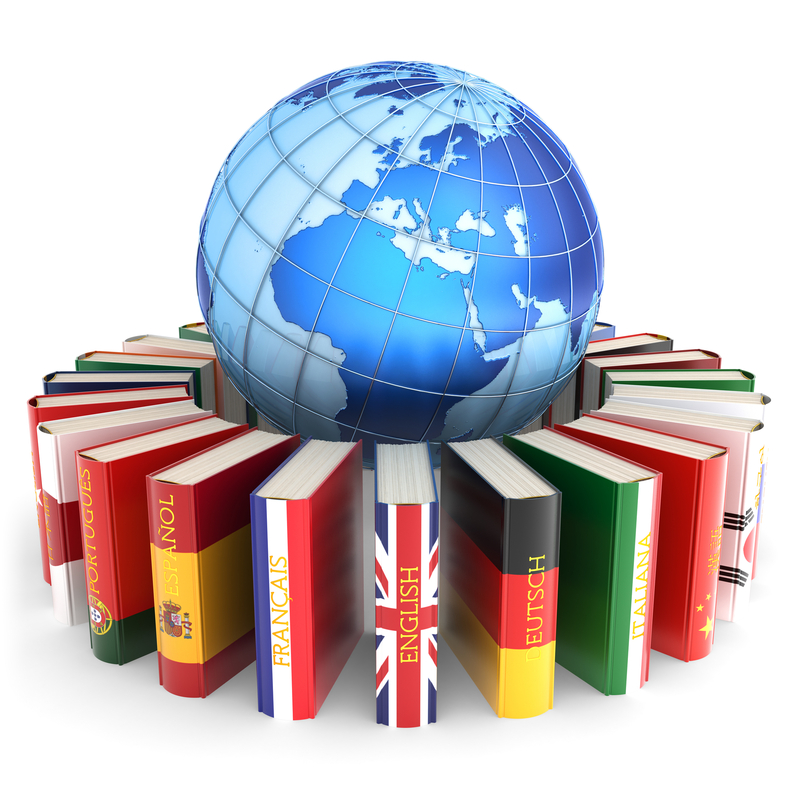 We also offer the option of having an independent editor check our translations before delivery. The owner and operator of Magus is entrepreneur Mirka Lahti, a professional translator since 1995. Mirka holds a Masters’ degree in translation studies, and is a member of The Finnish Association of Translators and Interpreters, Swedish Association of Professional Translators and Federal Association of Interpreters and Translators in Germany. Mirka’s working languages are German and Swedish into Finnish and she also serves as a proofreader and editor for Finnish texts. E-mail us your text and we will provide a quote for you. Translation agency Magus offers translations from German and Swedish to Finnish as well as proofreading and editing Finnish text. We also offer the option of an independent editor check our translations before delivery. For major translation projects, we can put together a team of translators who will handle the whole project on a turnkey basis. Mirka is working on some of our prestigious client accounts to their great satisfaction. We are very satisfied with Mirka’s cooperation and give her the best of recommendations. Good, clear and easy to read Finnish texts that do not seem like translations. Mirka is always reliable and always on time.